Batten down the hatches, Goodgod Congress is going all-in with a residents only blitz! 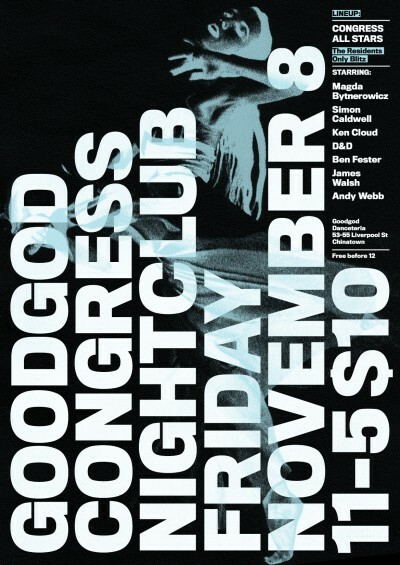 For one very special evening, all of Goodgod Congress’ resident DJs will hit the decks for a dancefloor pile-on all the way til dawn! Free before midnight and $10 after. For guestlist, email us at info@goodgodgoodgod.com!